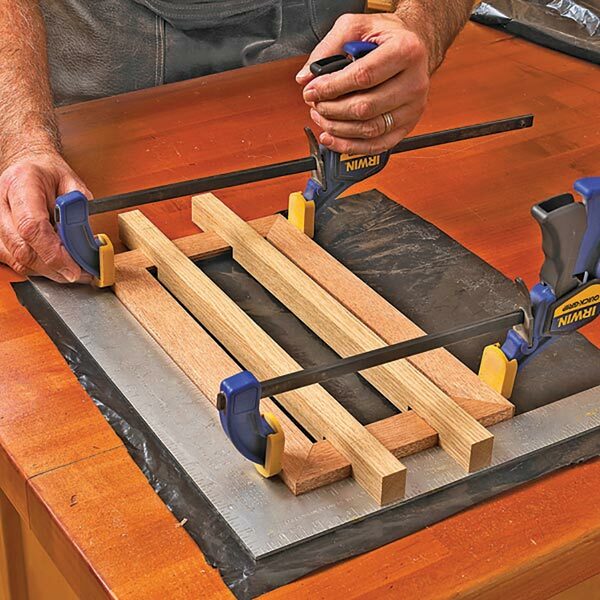 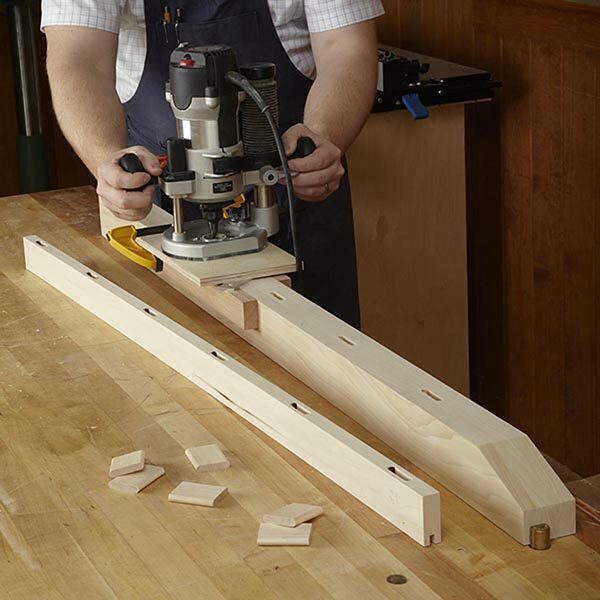 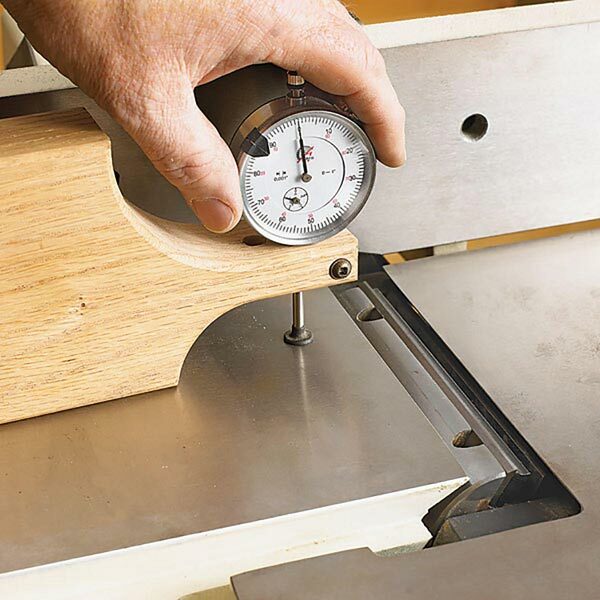 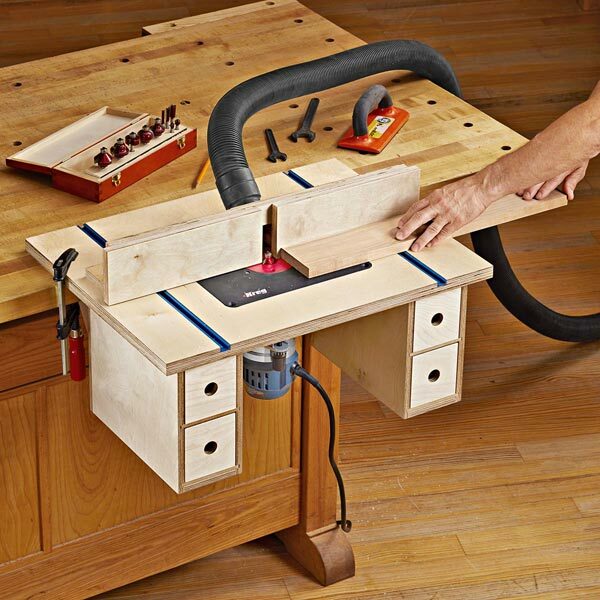 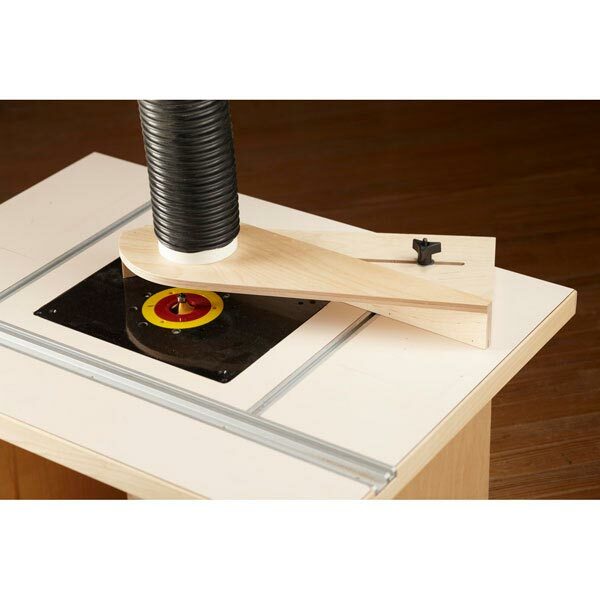 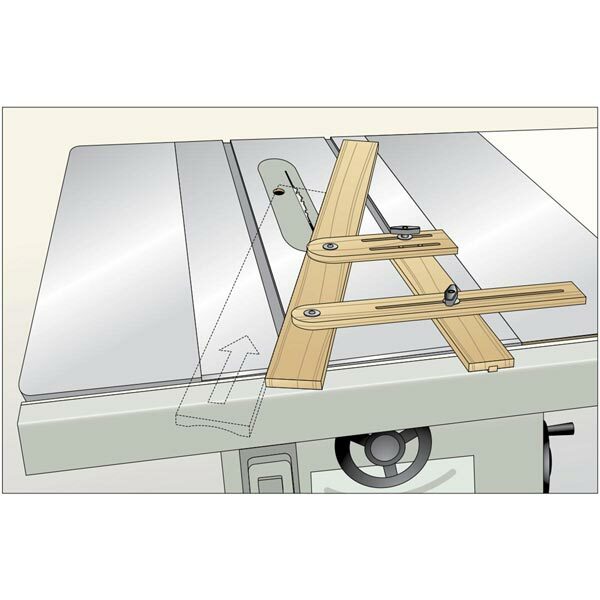 This clever router jig is self-centering for perfectly placed mortises. 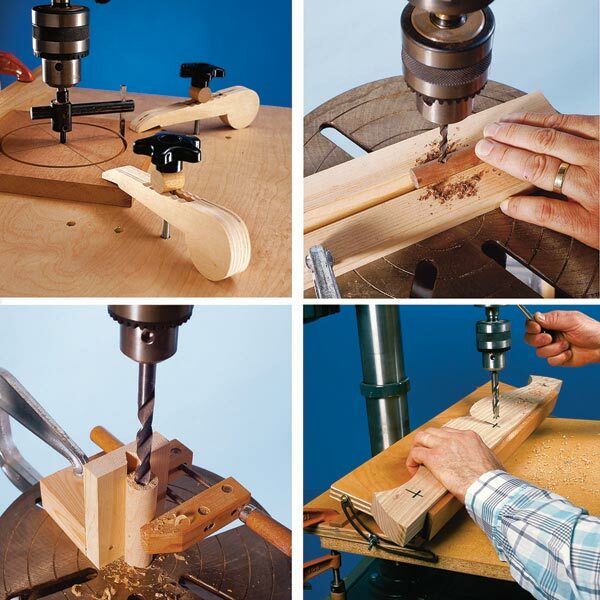 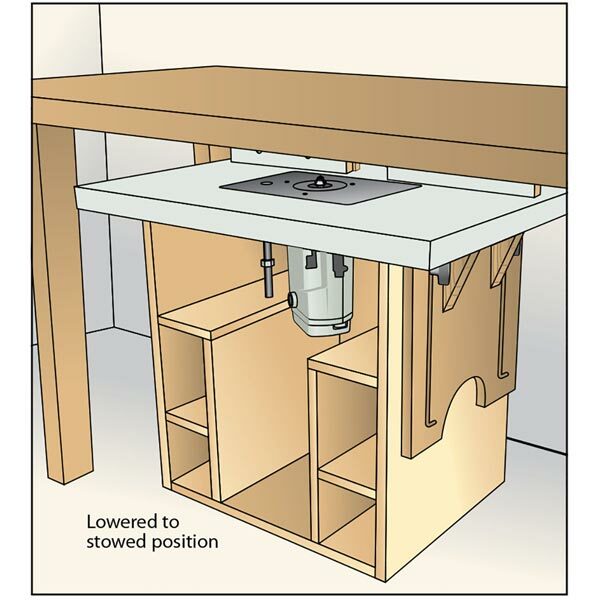 Additionally we demonstrate a loose-tenon joinery technique, a joinery method featuring a piece of wood—the tenon—inserted into matching mortises. 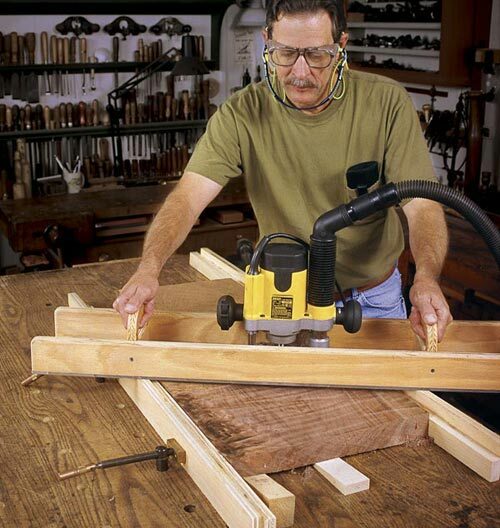 Just as strong as a joint made with integral tenons, loose-tenon joinery trumps traditional mortise-and-tenon construction in several ways.